Happy Holidays to all of you. 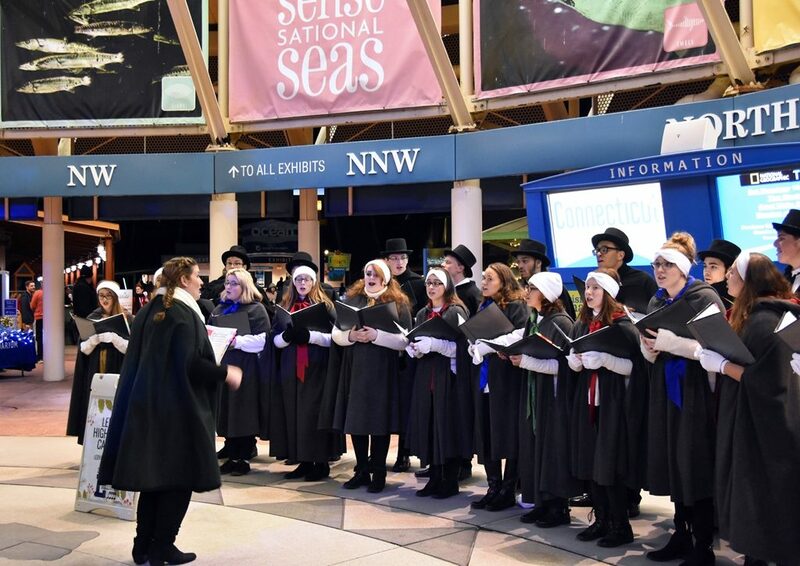 This has been a busy season of celebrations at the Mystic Aquarium. Last Thursday, the Greater Mystic Chamber of Commerce honored two people who are near and dear to us. 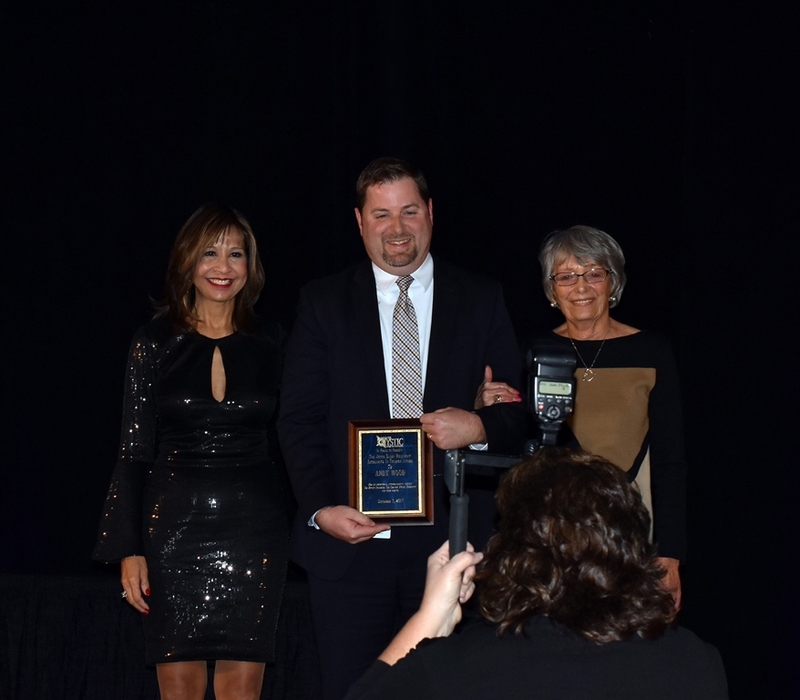 Senior Vice President for External Relations Andy Wood received the Joyce Resnikoff Excellence In Tourism Award. In her remarks, Ms. Resnikoff noted that during his five year tenure at Mystic Aquarium, Andy has established himself and Mystic Aquarium in the community and state as a leader in advocating for the tourism industry. 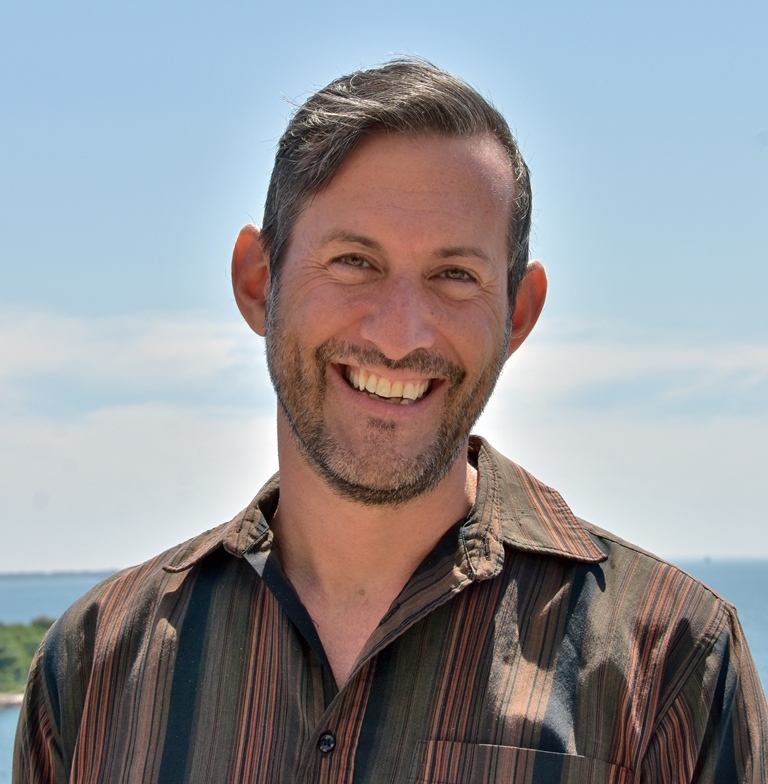 Andy’s work in this area includes chairing the Tourism Committee of the Eastern Connecticut Chamber of Commerce and past work on the Greater Mystic Visitors Bureau. He has been engaged at the state level with the Department of Economic and Community Development on tourism issues, including the annual Governor’s Tourism Conference and efforts to create a robust, centralized marketing effort. Congratulations to Andy on this well-earned recognition. 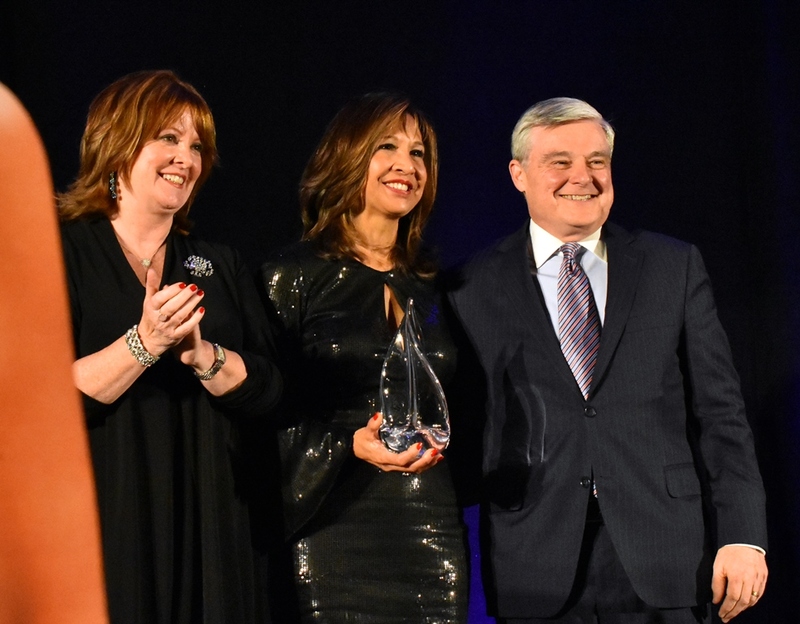 Trustee Susette Tibus was recognized by the Chamber with a Lifetime Service Award for her service to that organization and her incredible commitment to the Mystic community, including Mystic Aquarium. The evening was punctuated by tributes to Susette. Her sister, Carleen, gave a very moving speech about their father’s service during World War II. A native of the Philippines, he was present when the nation was invaded by Japan. He fought for the country, was himself tortured and was able to save his brother from the Bataan death march. He then joined the United States Navy to continue fighting. He experienced terrible discrimination including a lack of appreciation for his extensive education, background in military intelligence, and demonstrated bravery. He was assigned to serve as a cook and barber on a submarine. …I am sure that Susette will share some comments about her father tonight. In truth, any recognition that she ever receives she deflects to honor him. But his story is where her values come from, and like him she practices abiding loyalty, courage of convictions, deep patriotism, and an incredible work ethic. Saint Paul wrote that the measure of all things is love. I know for a fact that Susette hates Hallmark cards, but I also know that everyone in this room loves Susette and that she loves us, unconditionally. Would I nominate Susette for sainthood? Certainly not; she would never sit through the ceremony and she tends to swear sometimes. Capture and handling stress can induce acidosis in sharks. This response, endured during commercial bycatch and in catch-and-release recreational fisheries, could be exacerbated in certain environmental conditions. To assess environmental influence on stress response, changes in acid-base physiology were evaluated immediately after capture and removal from gillnets among wild bull and bonnethead sharks caught in waters of differing temperature, salinity, and dissolved oxygen. Time from capture to blood collection was also recorded. Effects of these water quality parameters on acid-base physiology were evaluated by modeling their ability to predict measures of acid-base physiology. The models suggest that bull sharks experienced a mixed metabolic and respiratory acidosis in warmer waters and at the low end of their salinity tolerance, and that bonnethead sharks experienced a metabolic acidosis in warmer waters with a potential for respiratory acidosis at the high end of their salinity tolerance. In bonnethead sharks, capture and handling time exacerbated acidosis. Based on these findings, it is recommended that commercial and catch-and-release fisheries conduct operations cautiously during times of the year when water temperatures are high and salinities are at either extreme, by decreasing soak times, using the strongest proper tackle gear to reduce fight times, and releasing sharks as soon as possible after capture and detection. 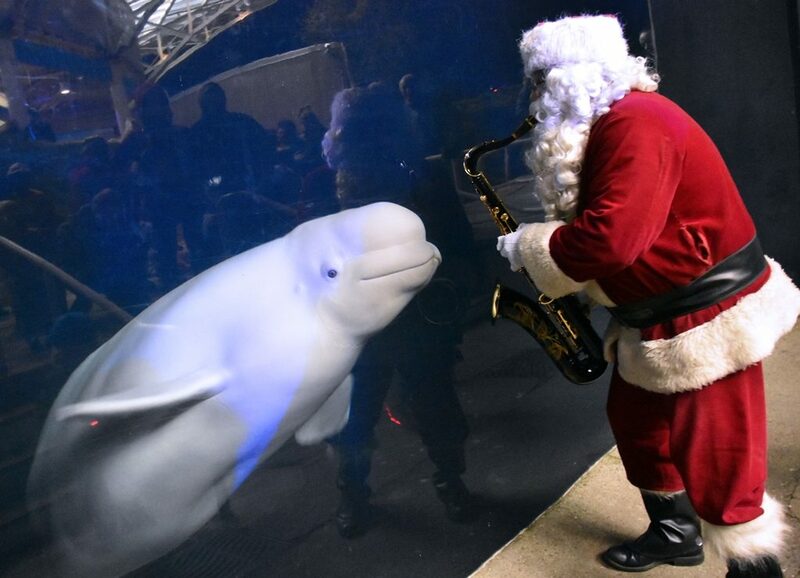 This is a magical time of year at Mystic Aquarium. 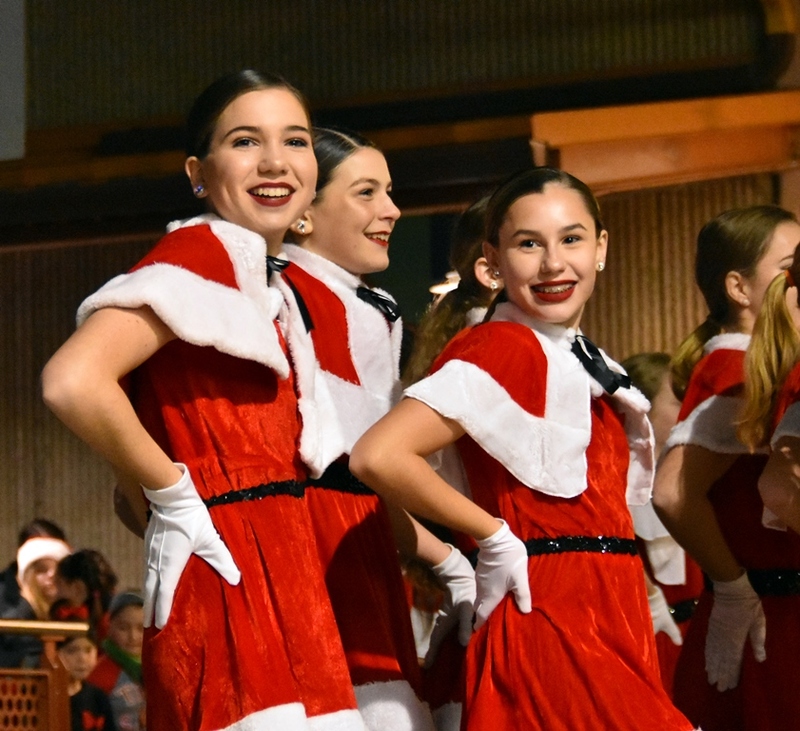 I want to share with you some images of the season. 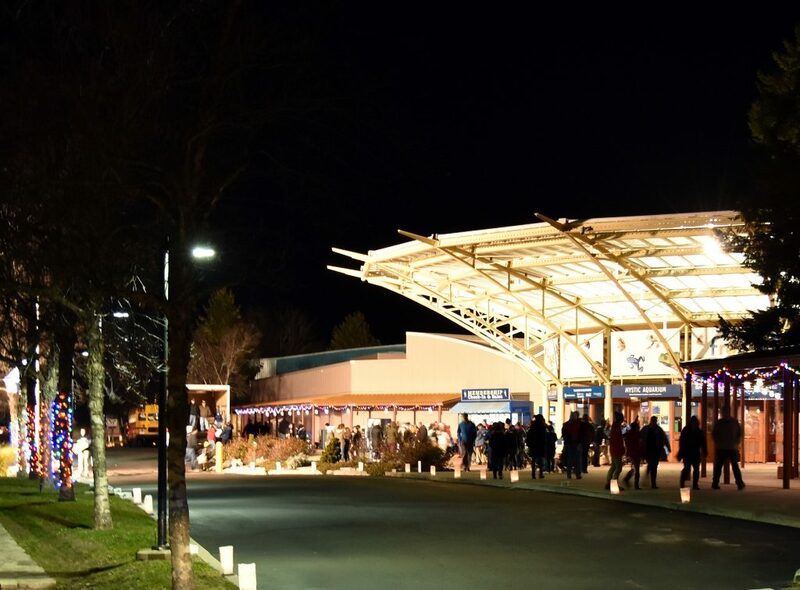 Last Friday night more than 7,000 people converged on Mystic Aquarium for Festival of the Light! 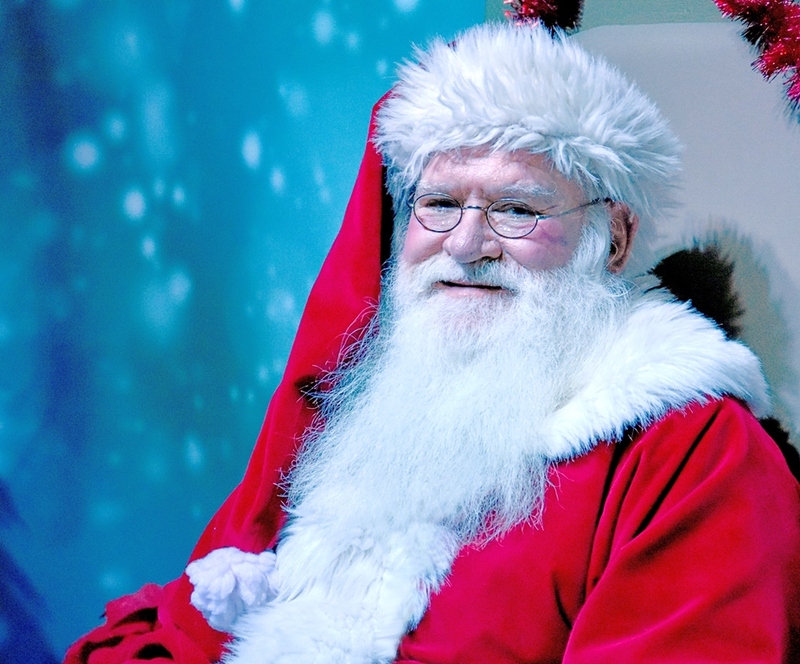 Each weekend this month we will continue to have special events, including visits from Santa and Rudolph. 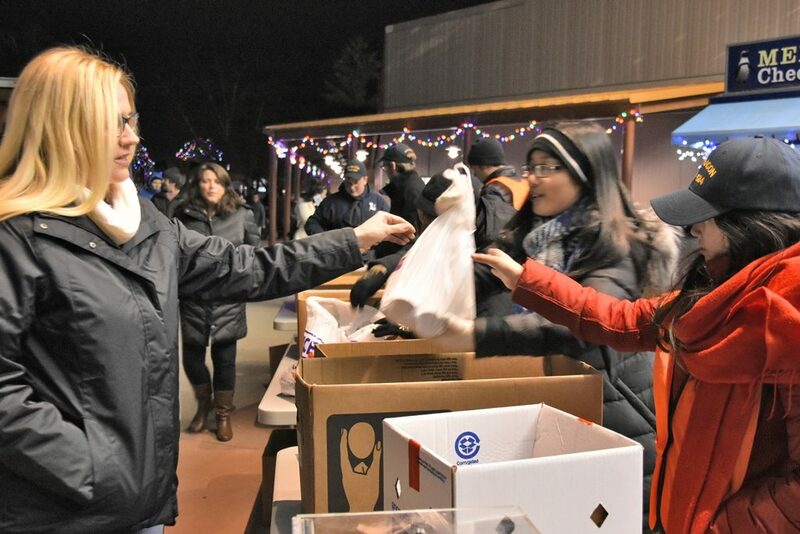 Finally, something to warm your hearts: During Festival of Lights we collected over 9,000 pounds of non-perishable food and over $500 in monetary donations for the Gemma E. Moran United Way/Labor Food Center in New London.